Our product range includes a wide range of porosity free castings, zinc die casting, jigs and fixtures, aluminium pressure die casting, led lights casting and pressure die casting. We are a well-renowned organization in the industry to provide our patrons the best quality array of Porosity Free Castings. 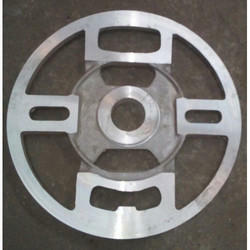 With our proficiency in this sphere, we are able to offer an optimum quality assortment of Zinc Die Casting. These are fabricated using supreme grade basic material that confirms their conformity to the market standards. The provided products are highly used by varied industries for many purposes. Our products are examined on different parameters by the quality inspectors in order to offer a faultless range to the customers. We are one of the eminent organizations betrothed into providing Jigs and Fixtures. Our offered castings are fabricated and developed using supreme quality materials and hi-tech technology in our state-of-the-art production unit. 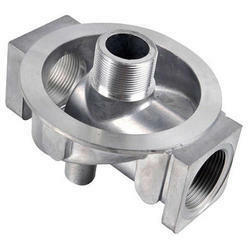 Additionally, our provided products are obtainable in numerous sizes, shapes, and stipulations in order to meet the requirements of varied industry applications. 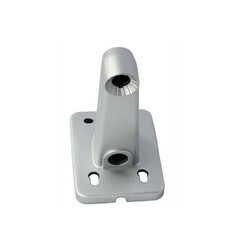 Being a leading enterprise of this industry, we are offering a huge range of Aluminium Pressure Die Casting. Our respected customers can avail from us unbeatable assortment of LED Lights Casting at reasonable prices. These are obtainable in numerous stipulations, which can be modified as per the requirement of our customers. Our assortment is widely used in diverse industries and highly cherished by our customers for high performance and long working life. 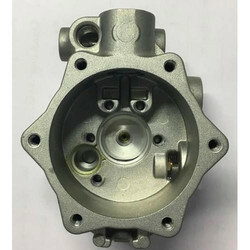 We are one of the foremost organizations in the market of a qualitative assortment of Pressure Die Casting. These are developed and designed utilizing quality basic materials and contemporary technology. We also provide our assortment of numerous stipulations, which can be modified as per the necessity of our valued clients. Our customers can avail our assortment at competitive rates. 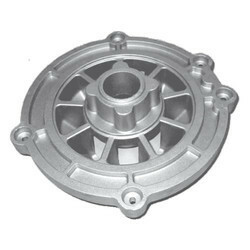 We are one of the leading corporations affianced in presenting an extensive collection of Aluminum Die Casting. 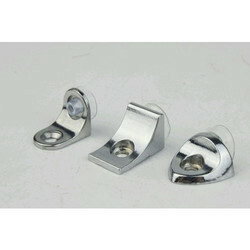 Our products are fabricated and developed using the aluminum which is sourced from the authentic vendor of the market. Obtainable at the most affordable prices, these products can also be modified as per the stipulations mentioned by the esteemed patrons. 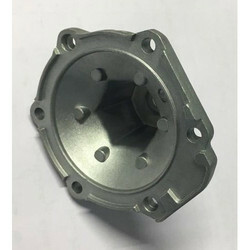 Due to our knowledge and experience, we have been positive in serving to the needs and requirements of our respected customers by providing quality Alloy Die Casting. Making sure their conformity with the global quality norms and standards, these supreme quality castings serve the different needs of our customers. The products provided by us find their uses in automobile industries. We are involved in offering an extensive assortment of Ferrous Castings. Our offered casting is developed and manufactured as per the global market standards and offer optimum performance. These castings are offered in differed stipulations as per the requests and demands of our patrons. These are obtainable in a market in numerous standard sizes. 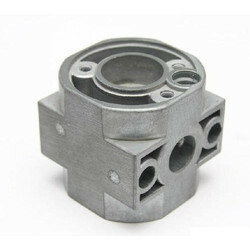 We are remarkable enterprise, the instrument in offering superior quality Ferrous Casting Parts. 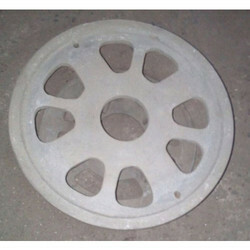 Sand Casting for Ferrous and Non-Ferrous Metals without Porosity and Blow Holes. 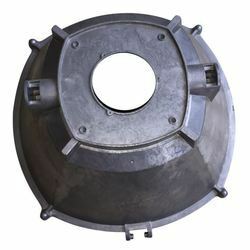 Supported by our in-depth industry proficiency, we provide the unparalleled assortment of Pressure Die Casting For Fan. Our range is highly appreciated by our clients for smooth finishing, easy installation and long working life. Along with this, we have created an extensive supply chain network to meet the urgent and bulk orders of our clients within the specified time frame.